Independence day in Venezuela always falls on July 5th each year and celebrates their independence from Spain on July 5th, 1811. People celebrate this day by attending parades, dances, carnivals, outside get togethers, and military displays with much patriotism and pride about their countries independence. This independence day holiday is a national holiday with most business and government offices closed. 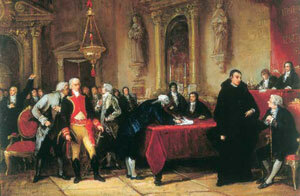 In 1811, seven of the ten provinces of Venezuela declared independence from Spain, which was brought about by the instability of the Spanish Empire at that time.